Virginia Inn Brokers is a real estate firm specializing in bed and breakfasts for sale. Whether you have been a bed and breakfast owner/innkeeper and are simply looking to relocate your business, or you are an aspiring innkeeper ready to purchase your first property, our knowledgeable Realtors and B&B Consultants are committed to finding the ideal location for your B&B. 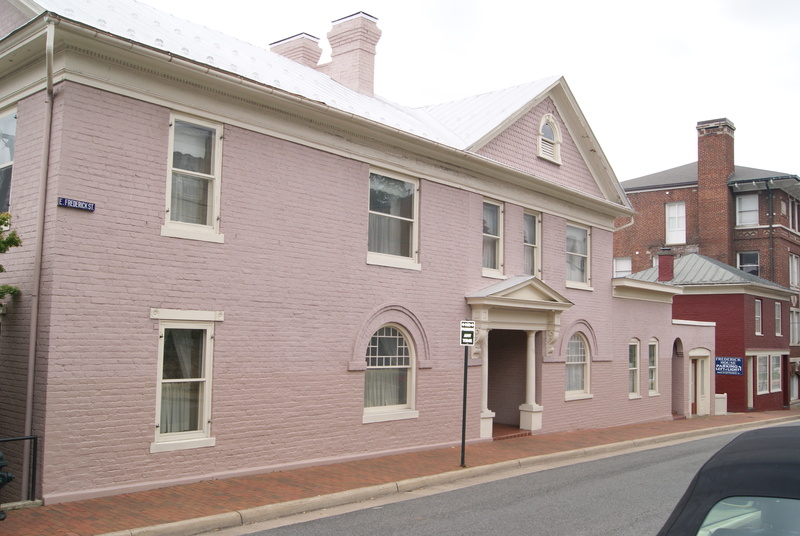 In addition to the inns for sale listed here, our agents also have information concerning all other bed and breakfasts on the market in Virginia, as well as those that are not currently on the market but are available for purchase. We also have information on some inns that are For Sale By Owner. If you are an aspiring innkeeper who would like to become more educated about purchasing, operating, and marketing your own bed and breakfast, you may be interested in attending our innkeeping seminars. This restored Italianate Victorian Plantation Manor House, privately situated on 36.52 acres. On entering the Main Level of the Manor House, you are immediately struck by the spacious foyer, 10½-foot ceilings, hardwood floors, the archways and arched windows, fireplace, original woodwork, and the spiral staircase! On the right of the foyer is the Library with fireplace, built-in bookcases, and floor-to-ceiling arched windows with original interior wooden shutters. This 2-story Colonial Mansion has been meticulously restored. An ideal Wedding and Event Venue, this Bed & Breakfast has it all! This is your life-style opportunity to own a five bedroom, five bathroom historic home with the added addition of a 3-car Carriage House with an exquisite apartment above! The Manor offers affordable year round weddings. Something gorgeous is always in bloom! The owners have added a large Pavilion that can accommodate year-round events for up to 200 people.